The Brenta Dolomites are well known to the majority for their charm, for the romantic colours of its limestone and for its peaks. 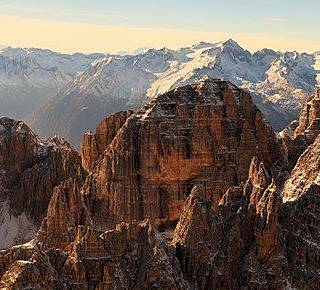 UNESCO World Heritage these peaks are worldwide famous places known to alpinists, climbers and trekkers. Keep on fitness at the Hermitage it's very easy and fun! 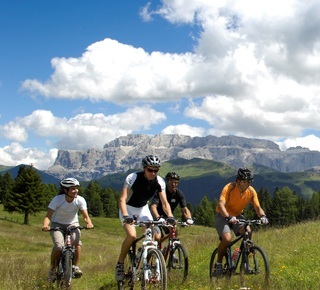 Michele, Maurizio and Roberto are the best fitness coaches in the Madonna di Campiglio area. 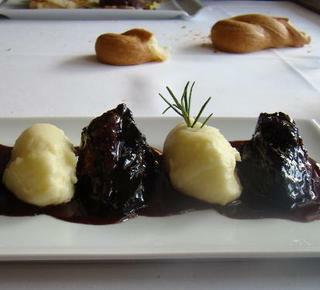 You could have some natural days with them, walking on mountain or riding a bike. 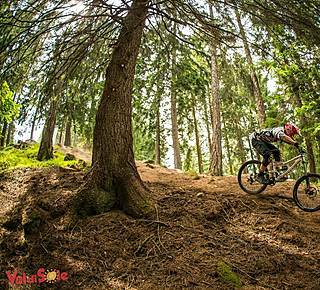 Monroc is the perfect place to do Downhill and Enduro bike. We are a 10 steps from Daolasa lift that in 12 min reaches the top and from here you can come down with your bike. Pure adrenaline! 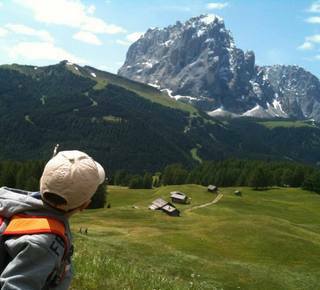 The Nordic Walking is a beneficial activity for the whole body: the hotel is in a perfect location for walking at high altitude surrounded by fantastic scenery of the Dolomites. The slopes are suitable, experienced teachers and safe equipment: for children who want to learn about the snow and the mountains, this is the place! Do you like climbing? 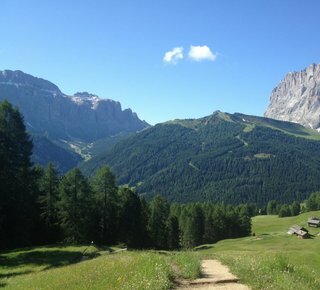 Val Gardena is the place for you: from Sassolungo to the Gruppo delle Olde, up to Torri del Sella. 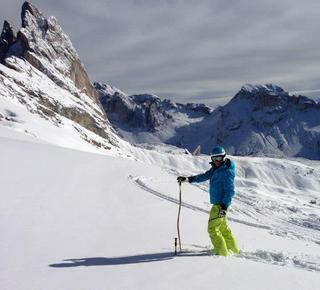 And with the Association of Mountain Guides Val Gardena you can do several tours and climbing courses. 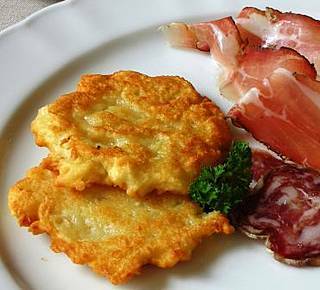 The Val di Sole is an unparalled location for hiking and high-altitude Alpine tours in the midst of an exciting landscape of enormous natural beauty, between the Stelvio National Park and the Adamello - Brenta Natural Park. 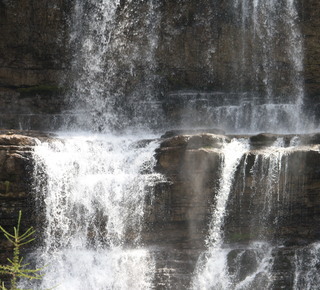 From simple trips to more challenging climbs, there is something for everyone! 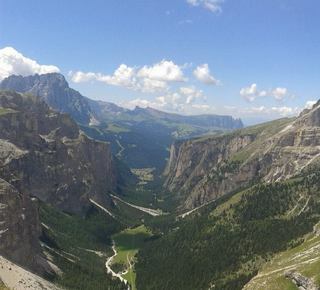 Just use the lifts near the hotel and explore the Dolomites. 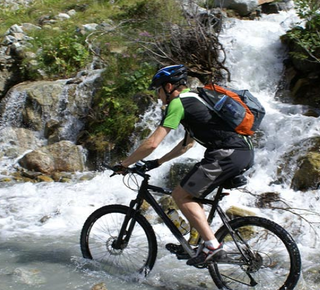 Thirty attractive and well signposted mountain bike trails of all degrees of difficulty and a 1,000 kilometre long mountain biking network in one of the world's most beautiful mountain settings, UNESCO Wordl Heritage. 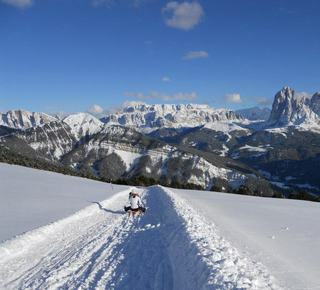 Kilometers of slopes and snow in abundance during the winter season in Val Gardena is the ideal destination for skiers and beginners but also for those who want to have fun with snowboarding or alpine skiing with a guide. 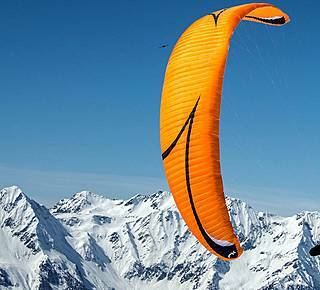 Paragliding in South Tyrol lets your dream of flying, at the very highest level, come true. There is doubtless no more sublime way to explore the natural surroundings than gliding through the air with a colourful parachute. 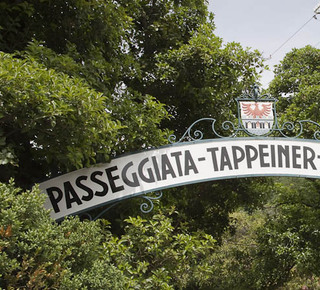 The path leads from Boutique & Design Hotel ImperialArt to the town center in 50 minutes, via Merano - Maia alta and the botanic gardens of Castel Trauttmansdorff, the onetime residence of Princess Sissi. Have you ever been sledding? In funicular railway to Ortisei (2132m) and then from there, with the Dolomites around, you can tobogganing down a track of 6 km between woods and meadows covered with snow. 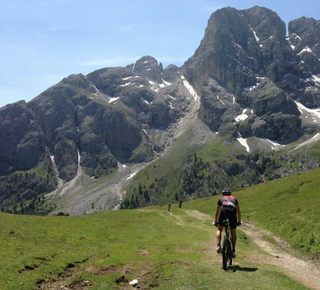 You can leave the hotel for an unforgettable mountain biking: in Val Gradena / Alpe di Siusi there are 30 tour routes divided by grades and difficulty to do alone or with an experienced guide. 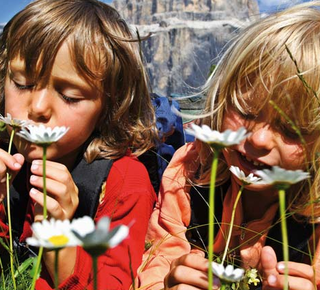 There are many activities for your children at Hermitage, inside and outside the hotel. 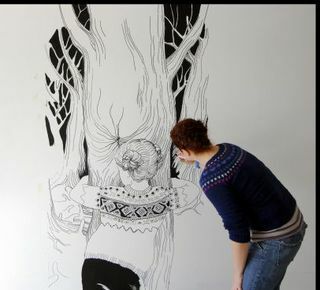 There is alsobabysitter on request and a playing room. 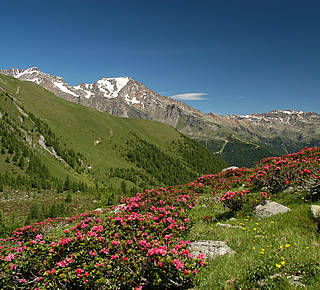 Discover the wonderful mountains ofTrentino, with a spring in your step!